First Book selected a group of books from our Latinx Characters & Cultures section and created accompanying tip sheets that promote social and emotional learning and growth. 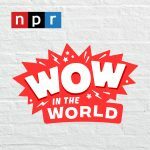 While these resources were originally created to support those working with kids with special needs – for whom social and emotional challenges may be particularly tough – these tip sheets contain information and resources that are useful to all educators invested in helping their students foster positive social and emotional development. 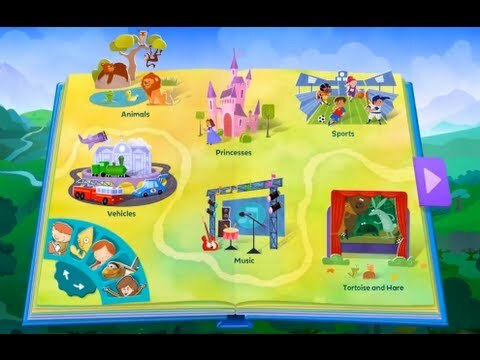 Speakaboos, which is free to First Book members, is a subscription to a digital storytelling platform that motivates children to read, explore, and discover stories they love based on their interests. It’s available for iOS and Android. See https://www.fbmarketplace.org/speakaboos-subscription-free-for-teachers. 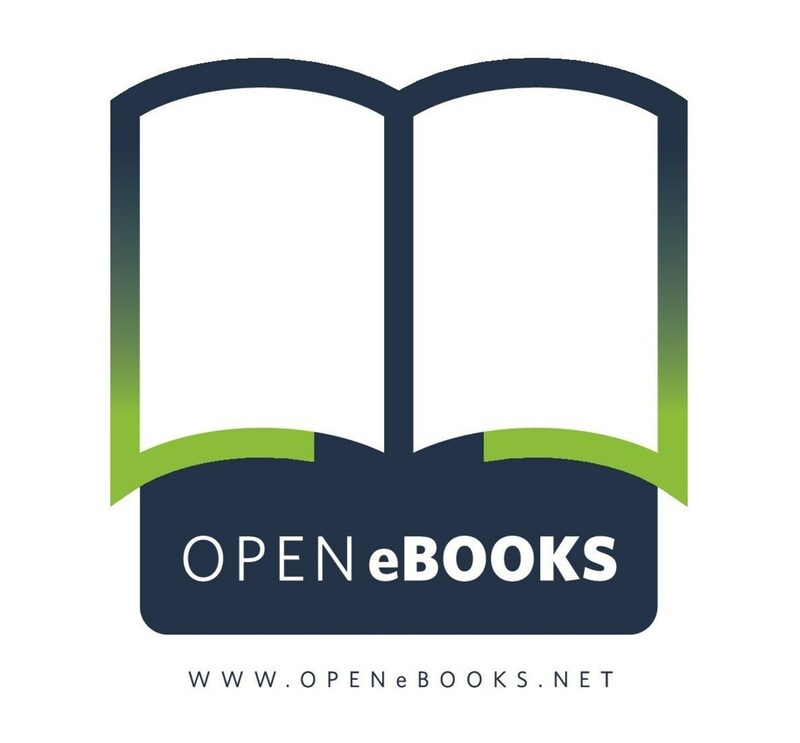 Open eBooks app gives kids from low-income families access to a digital library of thousands of popular and award-winning children’s and YA eBooks for free. The free app allows kids of all ages and their caregivers to instantly download up to 10 eBooks at a time to their mobile digital devices. Each eBook will be available for 56 days before it must be renewed. Students and their families can choose eBooks based on the topics that get them excited about reading and learning, and search for eBooks by title or author. The Open eBooks app is intended for children to use at home for pleasure reading (independently or with their families), but it can also be used in your school, library or program. Each student will need one code and PIN combination to use on his or her family’s device at home. If you wish to use the Open eBooks app in your program or classroom on a shared device, we recommend that you still assign one code and PIN combination per child. 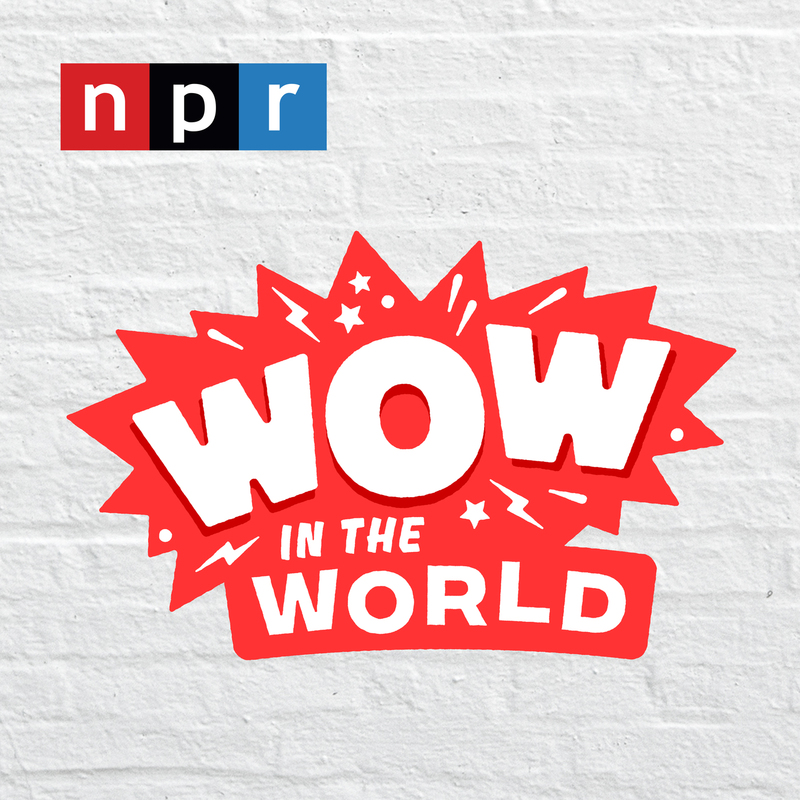 A companion to the critically acclaimed NPR podcast, Wow in the World, (available for listen at https://www.npr.org/podcasts/510321/wow-in-the-world) this membership platform invites curious kids and their grown-ups to extend the learning found in each episode with activities including lessons, conversation starters, experiments, crafts, recipes, and more. 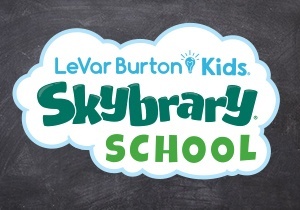 Skybrary School® is a carefully curated, ever expanding interactive library of digital books and video explorations designed to engage young readers and foster a lifelong love of learning. It offers hundreds of books, video field trips and educator-created lesson plans. The 2-year subscription, which covers 70 users, is not free, but at $89.50 is 75 percent off the regular price. See https://www.fbmarketplace.org/levar-burton-kids-skybrary-classroom-subscription-70-logins. Tagged assistive technology, ELL/ESL, reading, SEL. Bookmark the permalink.